Clarke offers a variety of vacuum cleaner types including uprights, backpack vacuums, the Hip Vac, and lightweight canister vacuums. 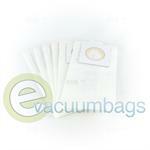 They also manufacture their vacuum bags to the highest standards. 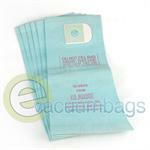 Clarke’s paper vacuum bags use the finest in micro-plus filter media. These bags achieve filtration efficiencies up to 99.9% with their melt-blown inner liner. This electrostatically-charged liner material traps bacteria, dust mites and more down to 0.1 micron. 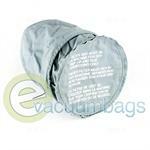 A rubber gasket around the hole on the top of the bag helps ensure a tight seal to the vacuum. 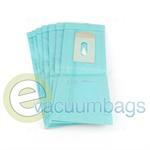 These bags were developed with commercial use specifically in mind, and always equal to or exceed OEM quality. The Clarke bags work to provide better filtration and cleaner air, less dust and longer secondary filter life. For convenience, each style bag is imprinted with the models it’s designed to fit. Clarke’s Biodegradable Vacuum Bags are the first and only environmentally-friendly alternative to traditional vacuum cleaner bags. Made of 4-ply cellulose from 100% renewable sources, these bags are biodegradable when aerobically composted, and help to reduce landfill waste. 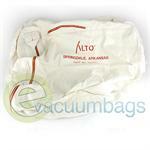 The innovative biodegradable bags are designed for use with the 300 and 400 models. Clarke Red Cloth Shake-Out vacuum bags use the proprietary Micro-Plus filter media blend as well, achieving efficiencies up to 99% of particles smaller than 1 micron in size. Sanifilter Antimicrobial Cloth Vacuum Filter Bag for Advance / Clarke / Kent / Euroclean Canister Model Vacuums (See Full Description For Models). Genuine Nilfisk-Advance Paper Vacuum Bags and Filters for Clarke, Advance, and Mastercraft Vacuum Cleaners. 17 Gallon Commercial Filter Paper Vacuum Bags for Alto SQ 6 Model Vacuum Cleaners. 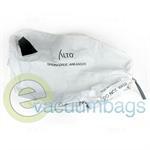 Paper Vacuum Bags for Alto Attix / Wap / Clarke Canister Model Vacuum Cleaners. 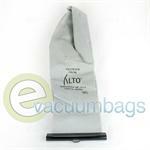 Paper Vacuum Bags for Alto Attix / Wap / Clarke ST and Turbo GT Series Canister Vacuums. 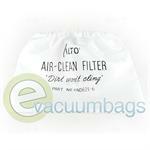 15 Gallon Paper Vacuum Bags for Alto Attix / Wap / Clarke Turbo 1001 Canister Vacuum Cleaners. Clarke / Wap Paper Vacuum Bags for Clarke / Alto / Wap SQ 4 10 Gallon Canister Model Vacuums. 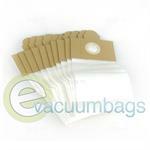 Paper Vacuum Bags for Clarke 500, 520, 540, and 560 Model Vacuums. 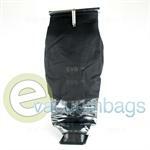 Clarke Commercial Upright Outer Cloth Vacuum Bag Assembly for 500, 540 and 560 Model Vacuum Cleaners. 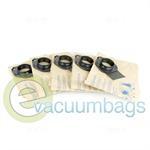 Genuine Paper Vacuum Bags for Clarke 575, 576, and 616 Model Vacuum Cleaners. 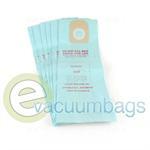 Disposable Paper Vacuum Bags for Clarke 576 and 577 Model Upright Vacuum Cleaners. Cloth Vacuum Bag Assembly for Clarke 577 / 579 / 616 Upright Model Vacuums. 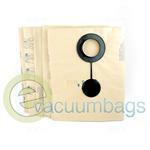 Paper Vacuum Bags for Clarke 578 Model Vacuum Cleaners. 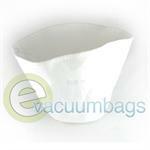 Cloth Filter Vacuum Bag for Clarke 590 Model Vacuum Cleaners. 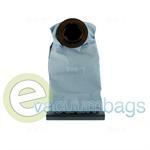 Sateen Filter Vacuum Bag for Clarke 600A Model Vacuums. 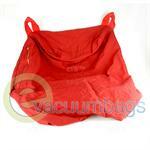 Sateen Inner Cloth Vacuum Bag for Clarke 609 Model Vacuum Cleaners. 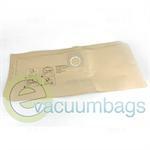 Cloth Vacuum Bag for Clarke 614 and 618 CombiVac Model Vacuum Cleaners. 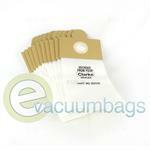 Paper Vacuum Bags for Clarke Carpet Master 30 Model Vacuums. 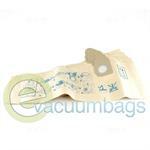 Paper Vacuum Bags for Clarke CombiVac 12 & 14 Upright Model Vacuums. 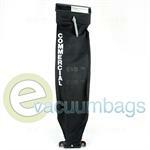 Paper Vacuum Bags for Clarke CombiVac Upright Vacuum Cleaners. 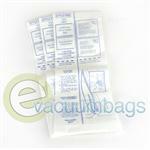 Paper Vacuum Bags for Clarke CTV15 Wet Dry Vac 15 & 20 Gallon Model Vacuums. 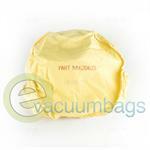 Filter Vacuum Bag for Clarke Dacron 600A Model Vacuums. 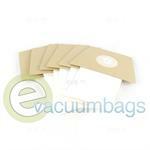 Genuine High Density Paper Vacuum Bags by Clarke. 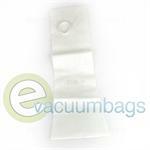 Replacement Cloth Vacuum Bag Assembly for Clarke Litter Vac CLV-30G4 Model Vacuums. 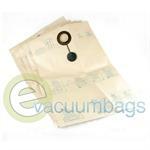 Replacement Outer Cloth Vacuum Bag for Clarke LV-30 Model Vacuums. 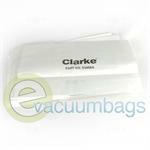 Short Paper Vacuum Bags for Clarke Napsack Model Vacuum Cleaners. 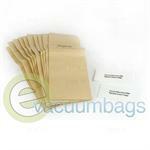 Paper Vacuum Bags for Clarke PV Burnisher Commercial Vacuum Cleaners. 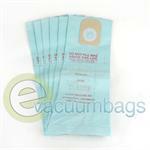 Type F&G Anti Bacterial Upright Paper Vacuum Bags for Clarke S12 Upright Model Vacuum Cleaners. Cloth Filter Vacuum Bag for Clarke S12 Upright Commercial Model Vacuum Cleaners. Outer Cloth Vacuum Bag Assembly with Zipper and Paper Vacuum Bags for Clarke S12 Upright Model Vacuums.